For 15 minutes, Qualcomm executives criticized Apple's moves, calling the two lawsuits "without merit" and accused the iPhone-maker of trying to use them as a way to reduce the royalties the iPhone maker pays to Qualcomm. "Apple has been actively driving regulatory attacks on Qualcomm's business in jurisdictions around the world and misrepresenting facts and withholding information,"Qualcomm President Derek Aberle said. "We will prove that Apple's irresponsible claims of extortion are false," Aberle said. "Our preference is to always resolve customer disputes through negotiation instead of litigation. So it is regrettable Apple has chosen to take this path," Mollenkopf said. 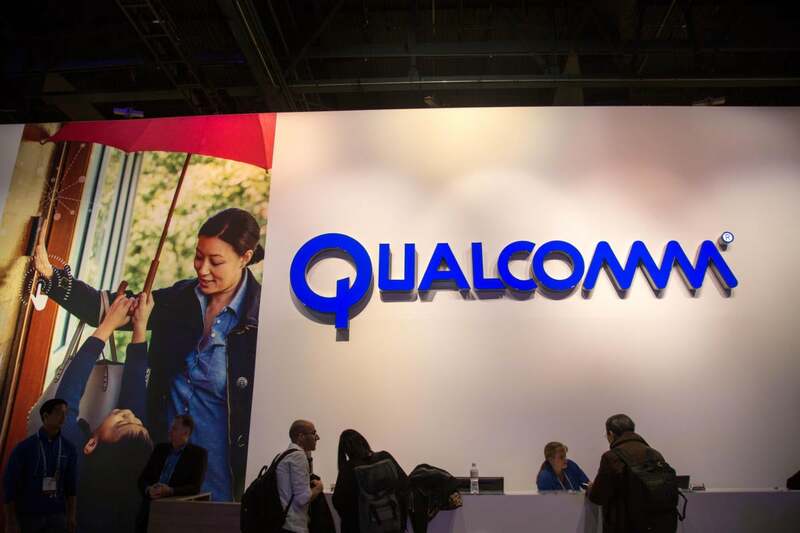 The value of Qualcomm's IP was established long time ago, and the patent portfolio is actually going up in value as the mobile industry moves towards 5G, Mollenkopf said. "Yet, we have never raised our royalty rates," Mollenkopf said. "We hope Apple wouldn't interfere with those contracts," Aberle said.